No we aren’t getting personal here. Recently the National Fete Research Project identified selecting a date that doesn’t conflict with other community events as one of the most important factors in event planning. Are you concerned about how many people will turn up? Do you worry about conflicting events? Do you need help figuring out how to theme your event? 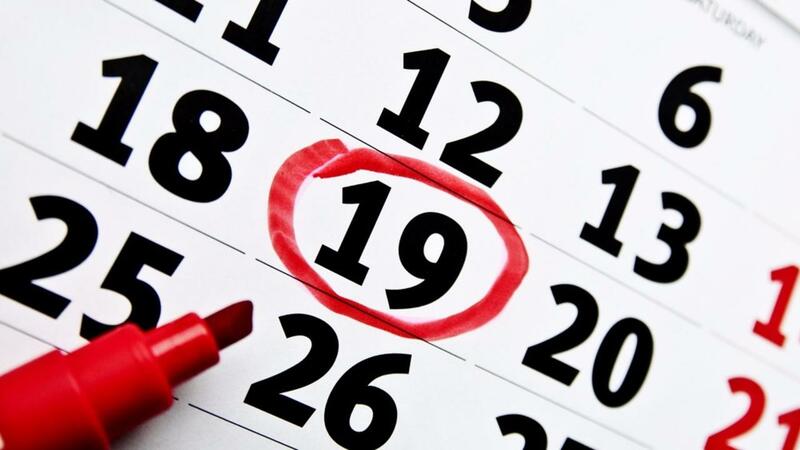 Choosing the right event date will be determined by what you hope to achieve, previous years events, and any expectations from participants. However, it may also limit your choice of entertainment and equipment from your suppliers. Sometimes thinking outside the box can help. Spring to Christmas is always the busiest time of year for events. From weddings to sport gala days to work Christmas parties, everyone has a full schedule. And that can sometimes be the point – how do you make your event stand out from the crowd and compete with such high demand for suppliers? 1. Father’s Day is always quieter – why not theme your event to cater for fatherly fun? The same goes for other annual celebrations. 2. Autumn can provide the calmest and warmest weather. Why not help introduce families to the school at the beginning of the year? 3. Those winter evenings are always dull at home. How about a winter movie night. Bring blankets and cushions and snuggle under the stars with hot food and hot chocolate. It’s darker earlier which means it’s not too late for the kiddies too. 4. How about celebrating your workers efforts in the New Year or July instead of trying to jam in with all the other Christmas functions. I’m sure they would love the party anytime and would be grateful for a clearer schedule in December. 5. Mid-week Fun Nights can help with the packed weekend schedules and the great news is all your students are already at School! This is a great way to ensure attendance. Perhaps trying one of these ideas will help launch a whole new aspect to your event. We love to work with anything new and different, so if you have any wonderful ideas please don’t hesitate to contact us as we’d love to work with you. Have you thought of a back up date? They are easier to organise than you think. Ask us how on 1300 CAMELOT.